You’re in the middle of nowhere stuck in the sand. Your buddy waits patiently while you paw through your car looking for the recovery strap and gear needed to get you out of your bind. “I know it’s in here somewhere!” you scream (along with a few choice words). Your off-road adventure is becoming a disaster because you either didn’t pack a recovery strap, or you packed it so deeply it’ll take you a long time to find it. Sometimes a vehicle is really stuck, but most situations can be resolved with a basic recovery strap (flat or rope). Problem is, the necessary equipment often isn’t within easy reach if it was packed at all. It’s quite simple, really: a recovery strap or rope, two D rings, a shackle block and 2 hitch pins. Recovery ropes, formally called kinetic energy recovery ropes (KERR), are just that: a rope of recovery material. Generally ¾” or 7/8” diameter, they also come in 20 and 30 foot lengths. Recovery straps are more popular because they’re less expensive, run around $20 to $70, and not as bulky. Recovery ropes, sometimes referred to by the brand name Bubba Rope, can run $120 to $180. Though bulkier and more expensive, I’m warming up to recovery ropes. Why? They stretch more. Recovery straps offer 10% to 15% stretch. That’s fine in most instances. Recovery ropes, on the other hand, are designed to stretch up to 30%. That’s a significant gain and in my mind worth the added cost. Plus, that added stretch smooths out the jerking motion, making for a more comfortable recovery. Before discussing the recovery process, it’s important to review the safety rules. Recovering a vehicle is a dangerous process. It requires your attention to detail. Make sure the recovery strap(s) you’re using don’t have any metal hooks sewn in. The strap should have only a fabric loop at each end. And, never use D rings to attach two recovery straps together. Straps are under great tension during the recovery process. If one breaks, any attached metal becomes a flying missile. Severe injury and death can result as mentioned in this article. Deadly Mistakes – Don’t lose Your Head While Recovering a Vehicle. As soon as both ends of the line are connected (but not yet under tension), treat the strap or rope as a “live line.” If you need to cross over the strap, step on it, as opposed to stepping over it. If the strap suddenly develops tension, you may be thrown, but you won’t suffer a nasty snap burn. For further protection, I recommend using a heavy blanket as a parachute. Pack one for every off-road trip. Once the recovery strap or rope is under tension, do not allow anyone to walk between the vehicles. It’s best that spectators are kept at a safe distance. In order for you to recover a vehicle, you’ve got to have the gear and it must be accessible. It’s useless if buried in at the bottom of a box; with two other boxes piled on top; and 3 more boxes you have to move that are in your way. 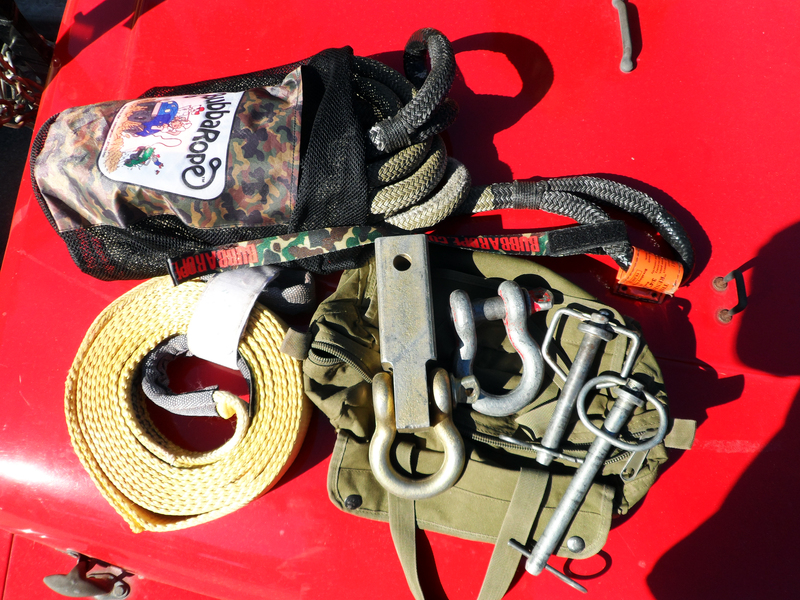 Pack your gear—recovery strap or rope, D rings and hitch pins—in a separate bag. Much like your emergency Go Bag. Store it on the floor behind the driver’s seat or some other place that’s easily accessible. 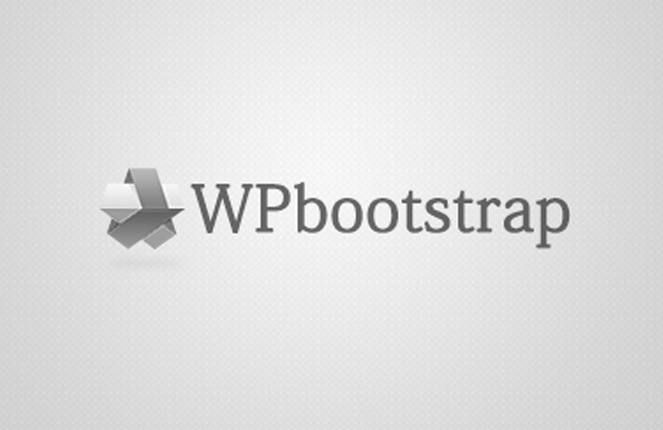 Then, should the need arise, you can quickly grab your gear and get started. Gotta save your buddy? Grab your rope or strap, your bag of attachment hardware, and a pair of gloves. The minimal bit of hardware in the bag will let you fasten to both vehicles regardless of what you are present with. If they have a D ring that has been wrenched down so it will not vibrate off, throw one of your D rings on it. No need to go get tools. If they have a trailer hitch, slide in your shackle block and hold it in place with the hitch pin. Have to hook up to a second trailer hitch? Feed the loop inside and secure with your other hitch pin. If they have a hook, do not use any hardware. Just throw the loop over it. Your recovery gear is as important as a first aid kit and tool kit. In fact, many off-road organizations include recovery gear in the preparation checklist. If you drive off road regularly, you’re bound to experience or encounter a recovery situation. Pack the proper gear and store it where you can reach it easily.